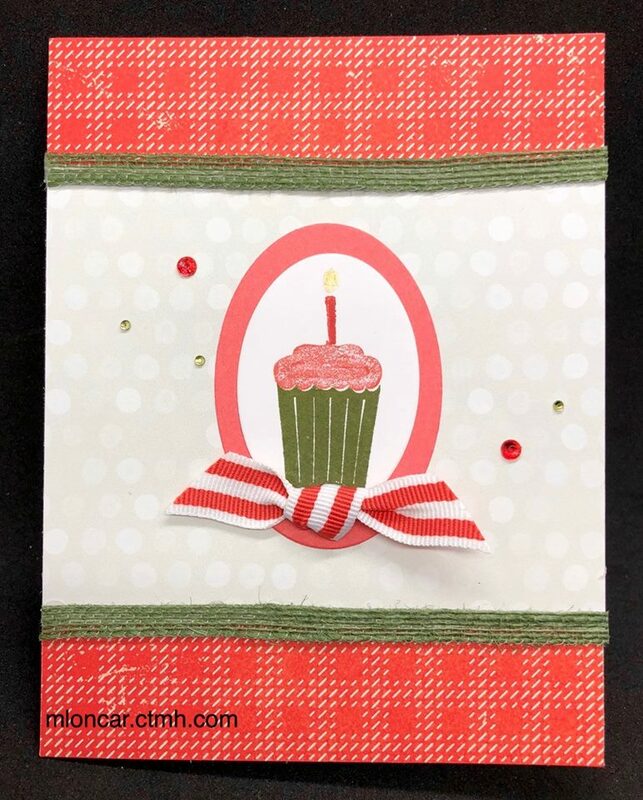 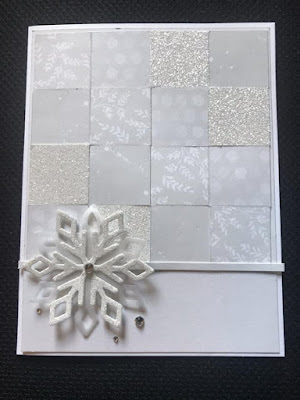 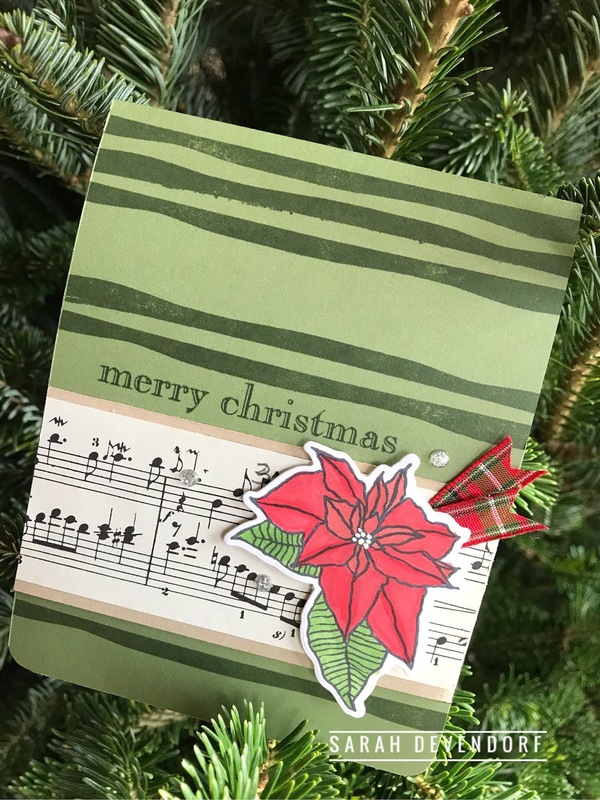 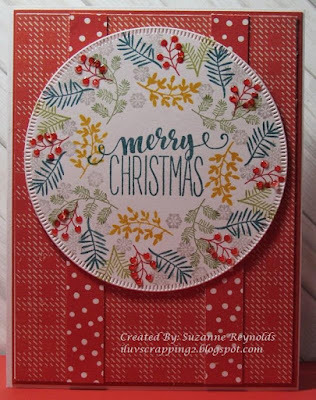 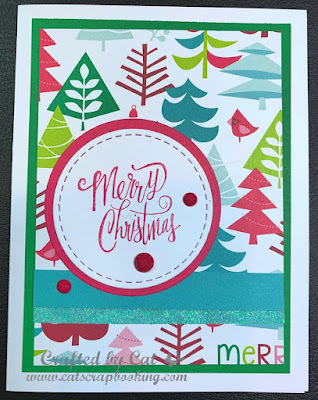 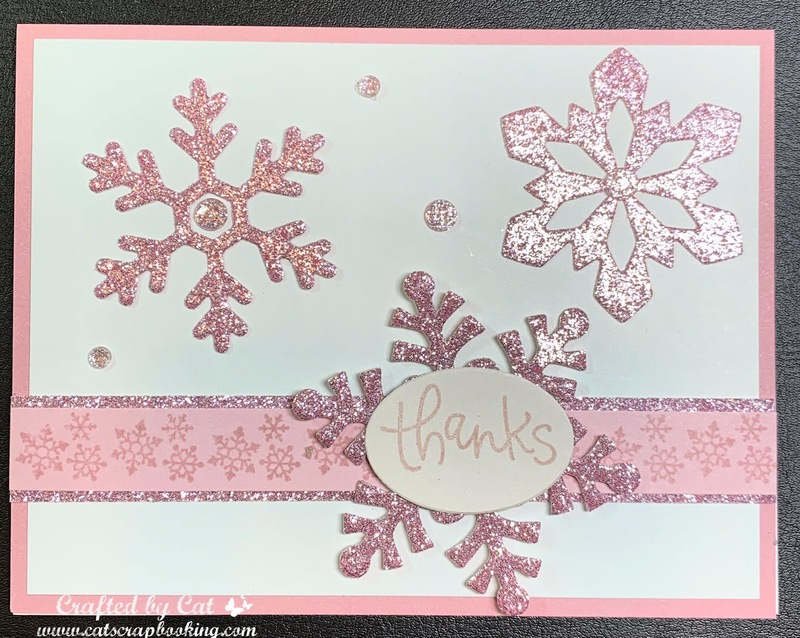 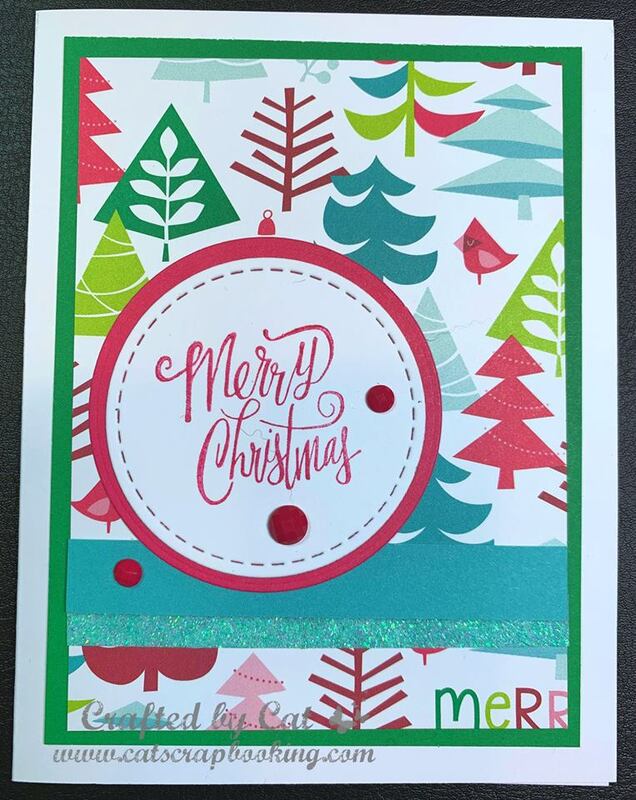 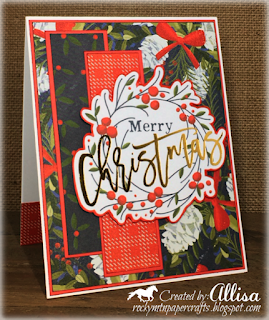 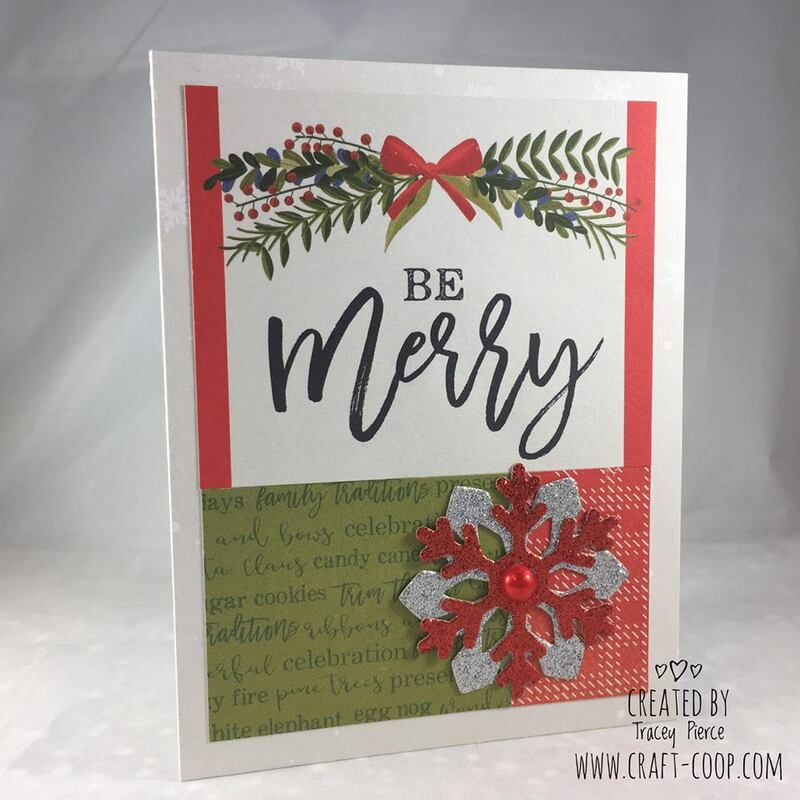 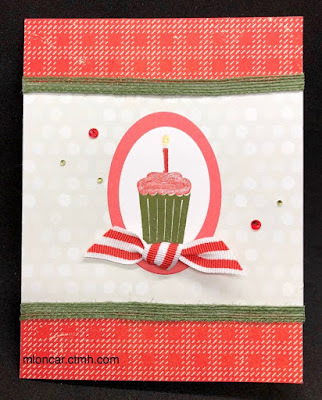 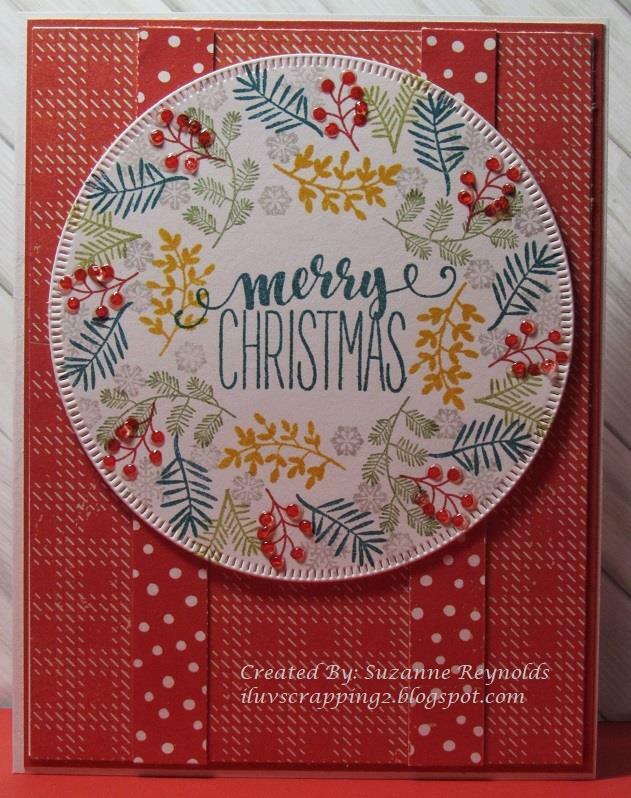 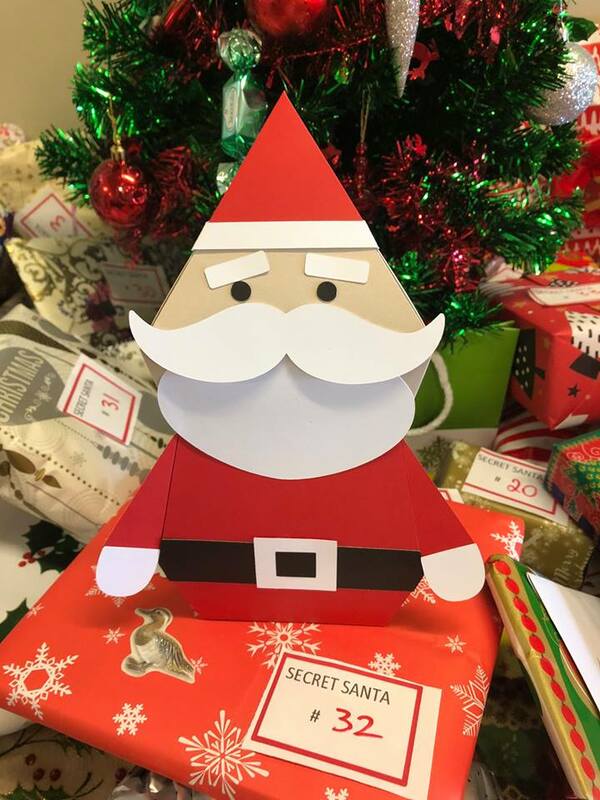 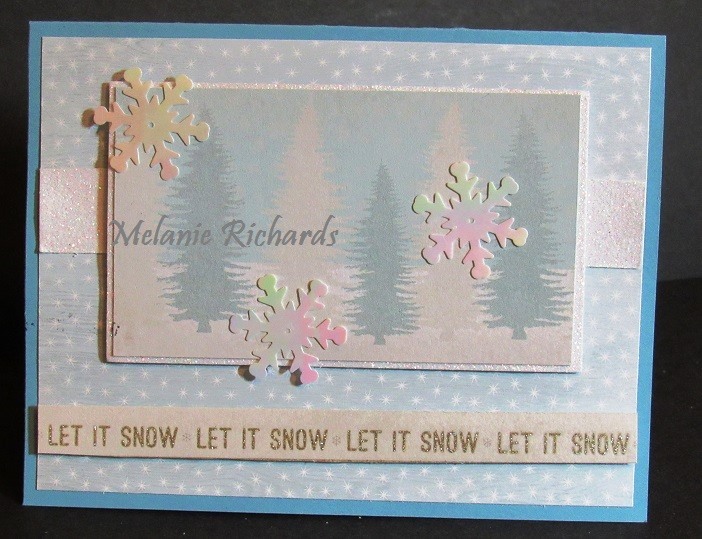 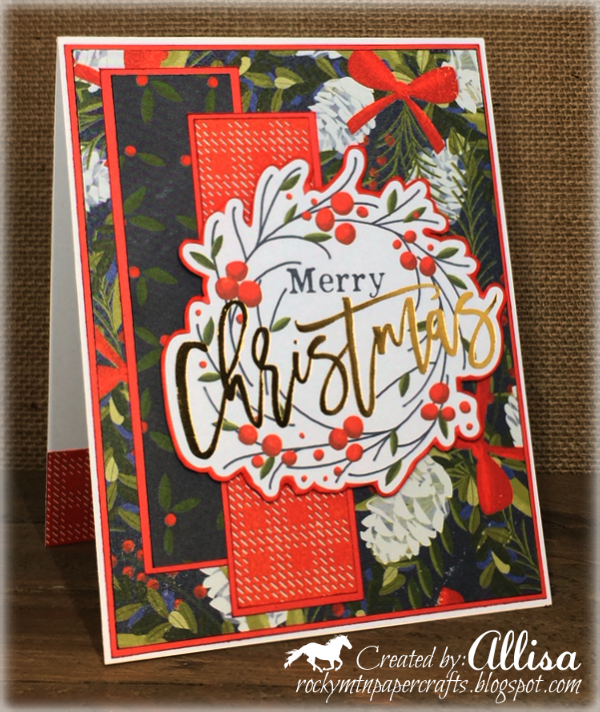 For those of you who are looking for open Challenges in December and you need to make a card for a special occasion (birthday, wedding, anniversary, thank you and/or holiday card (if you still need one) etc … this is the Challenge for you! You decide whether your project and will fit into one of these two color challenges: "Bold and Bright" or "Soft and Pastel" … So have some fun with our "Anything Goes" theme. Neutrals: White, Cream, Black, Gray, Kraft and Brown(s) are free to use. 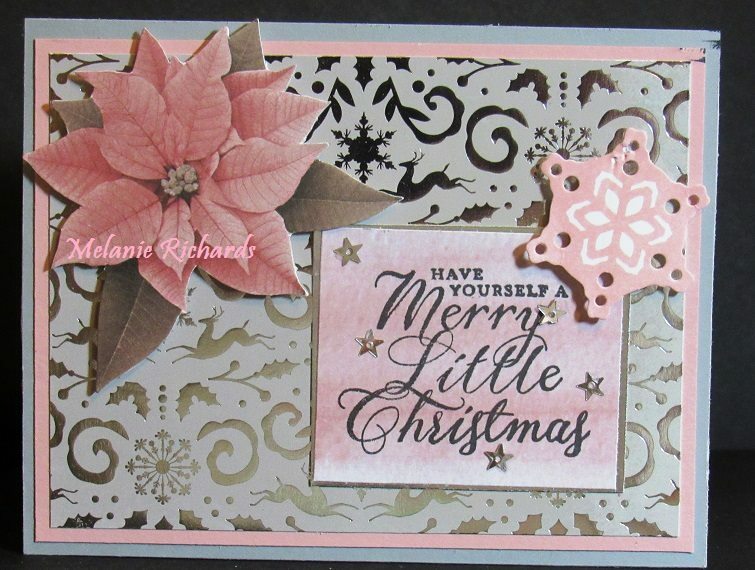 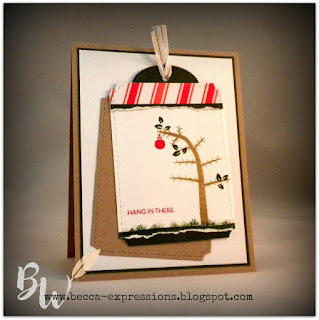 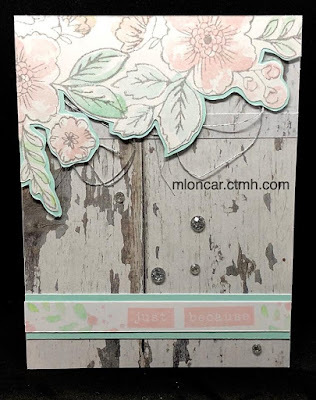 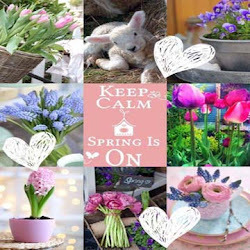 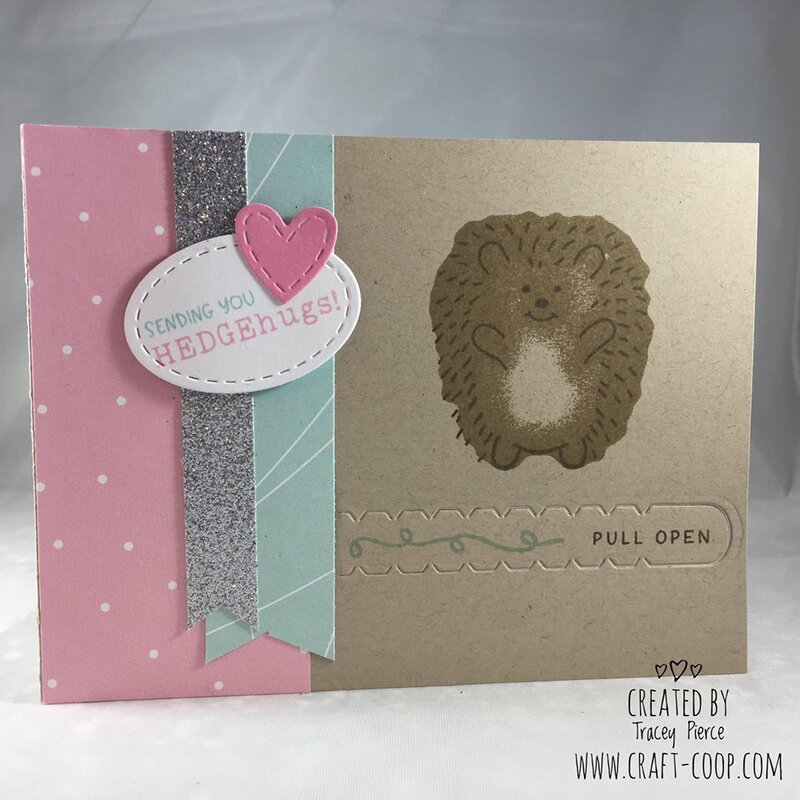 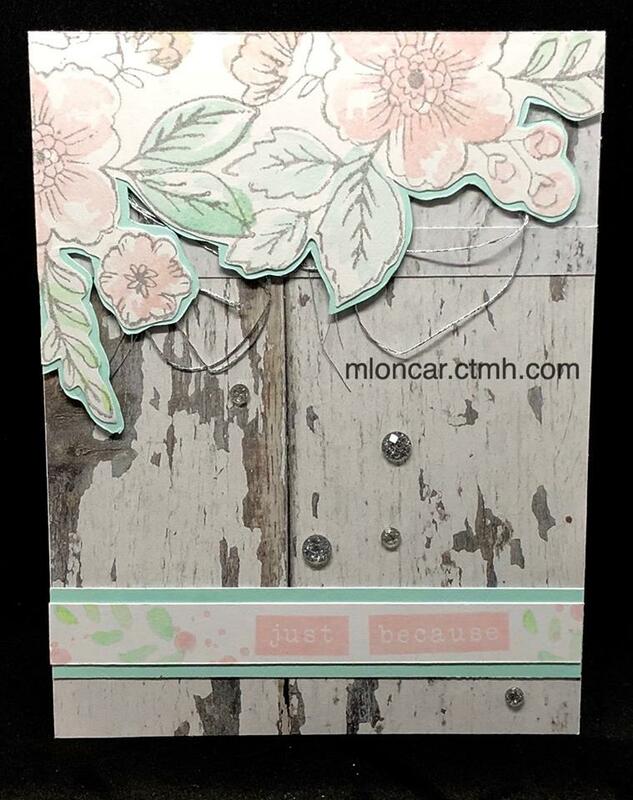 Click HERE to see DT Inspiration and Link Your Project for this Color Challenge or click side bar of Blog. You are unlimited to the number of projects you enter for both the "Bold and Bright" and "Soft and Pastel" challenges ... the more you enter the more chances to the random draws. 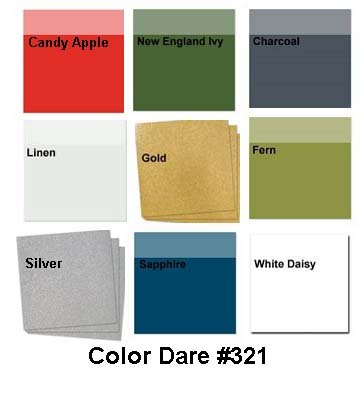 RANDOM DRAW PRIZES: Color Dare has several random draw prizes which will be awarded Jan 5th for all those that link up projects in December. 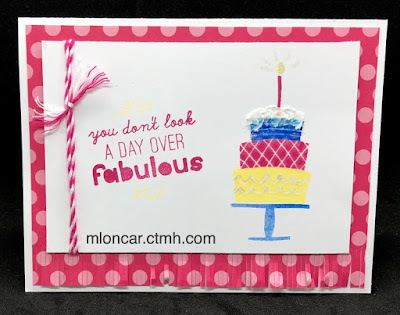 Check back with us at that time to see if you are a winner. 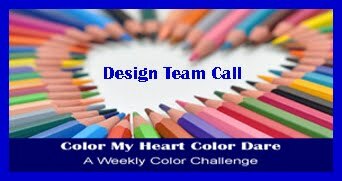 We hope your enthusiasm for Color Challenges will bring you back in January for our new innovative challenges. 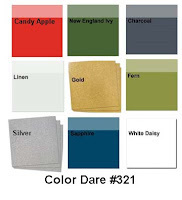 We challenged you to CTMH colors Kraft, New England Ivy, Candy Apple and Optional Gold and your choice of neutrals. DECEMBER LINKY PARTY - "Bold and Bright" Or "Soft and Pastel"
You decide whether your project and will fit into one of these two color challenges: "Bold and Bright" or "Soft and Pastel" … these challenges will be open until December 30th. 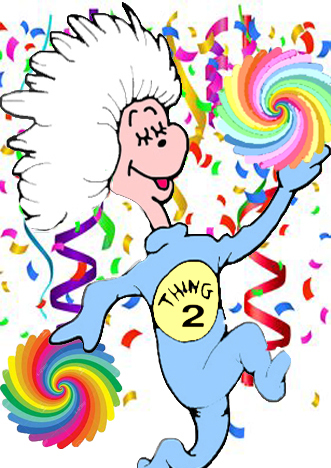 So have some fun with our "Anything Goes" theme. 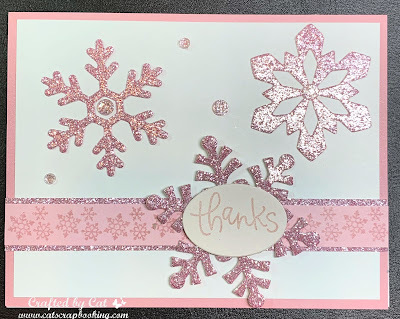 RANDOM DRAW PRIZES: Several random draw prizes will be awarded Jan 5th for all those that link up projects in December. 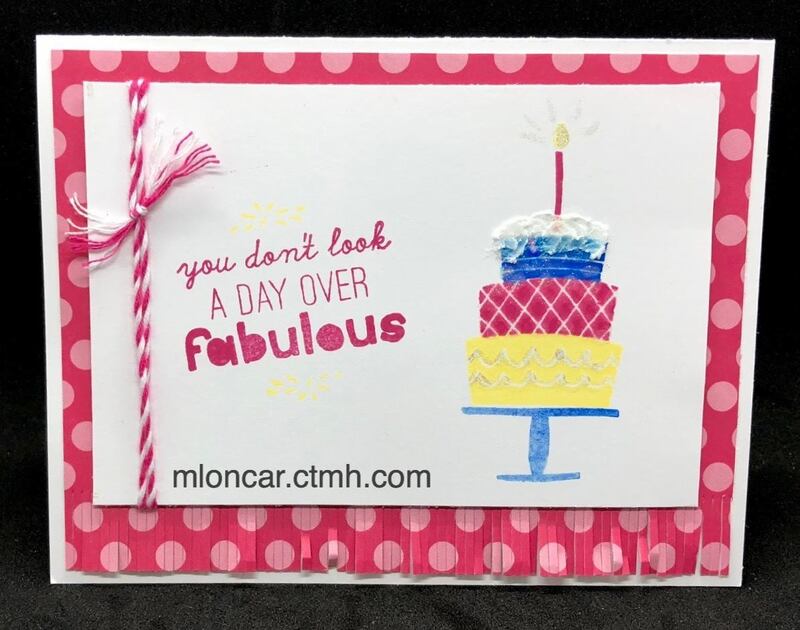 Check back with us at that time to see if you are a winner. 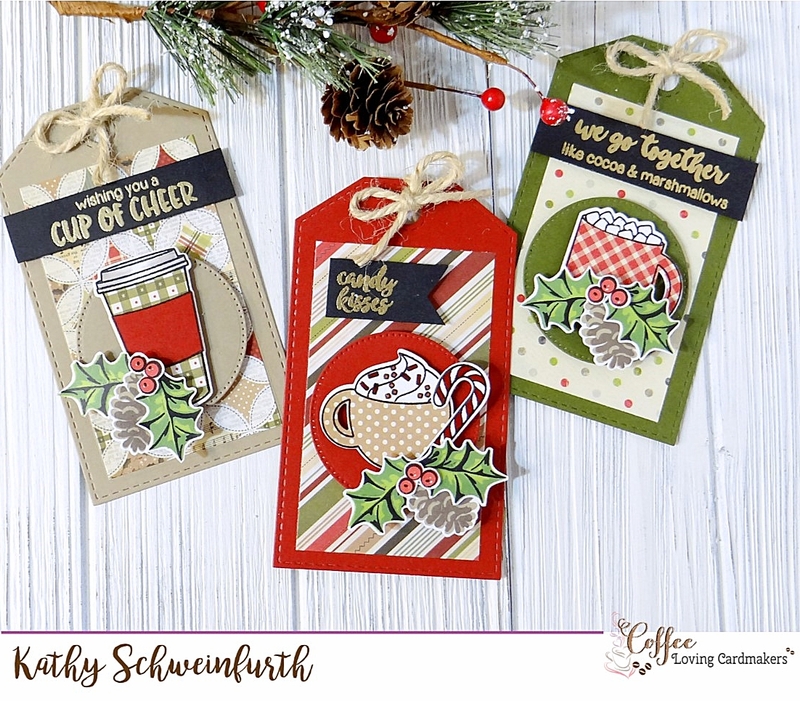 SNEAK PEEK ALERT: December 17th - December 30th - We will be partnering with Double Trouble Challenge #17 and if you link your project to their challenge and ours - you will be eligible for additional chances to the random draw prizes at Double Trouble and Color Dare. 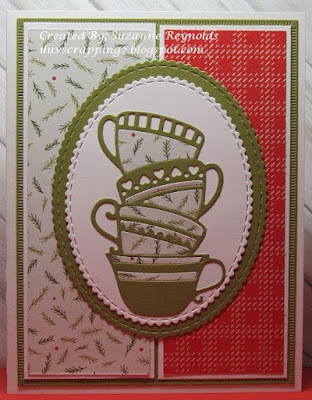 Double Trouble has a 3,2,1 Christmas Recipe, so make sure you come back on the 17th and Click HERE for the ingredients. 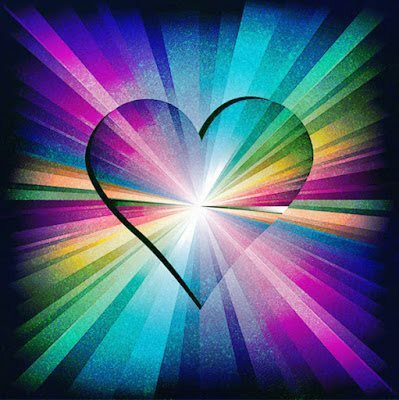 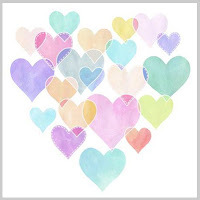 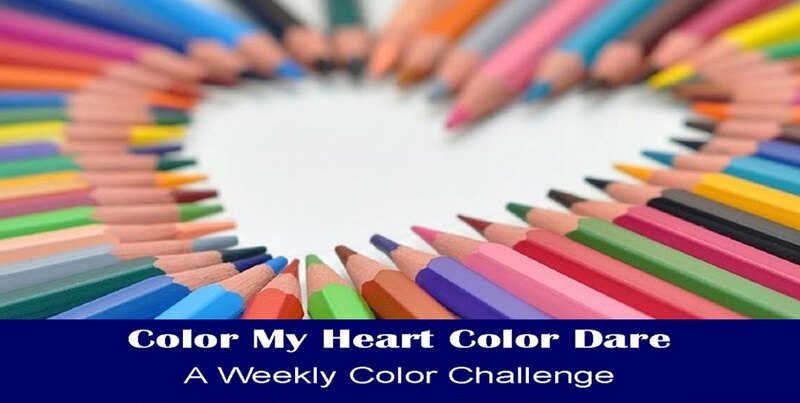 Welcome to a special Color My Heart Color Dare month long challenge! 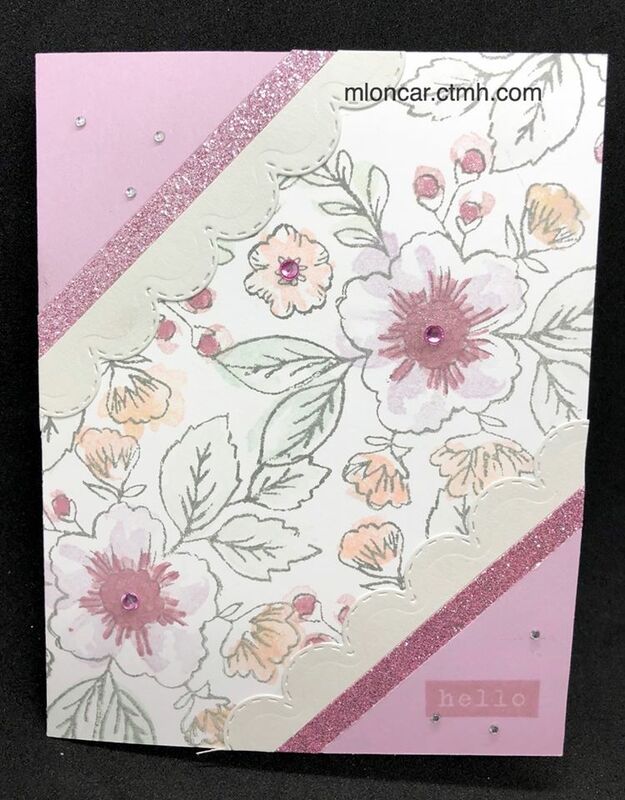 If you need to make a card for a special occasion we are challenging you to use your "Soft and Pastel" colors and neutrals of your choice. 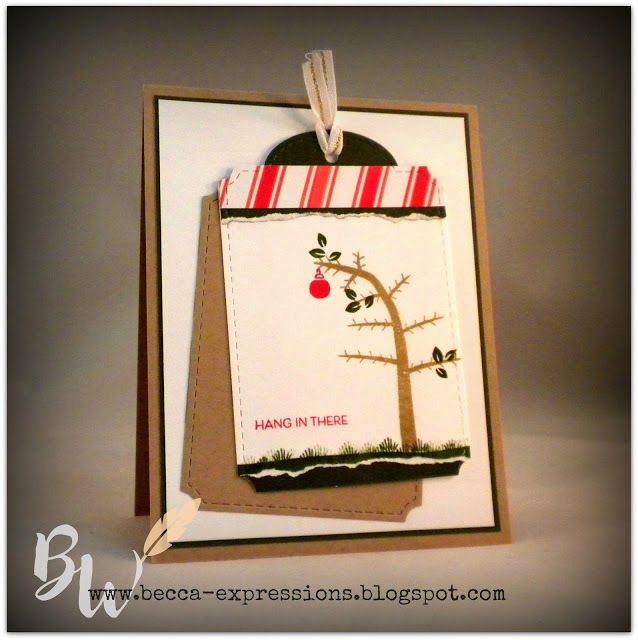 Theme is "Anything Goes" - birthday, wedding, anniversary, thank you and/or holiday card if you still need one. 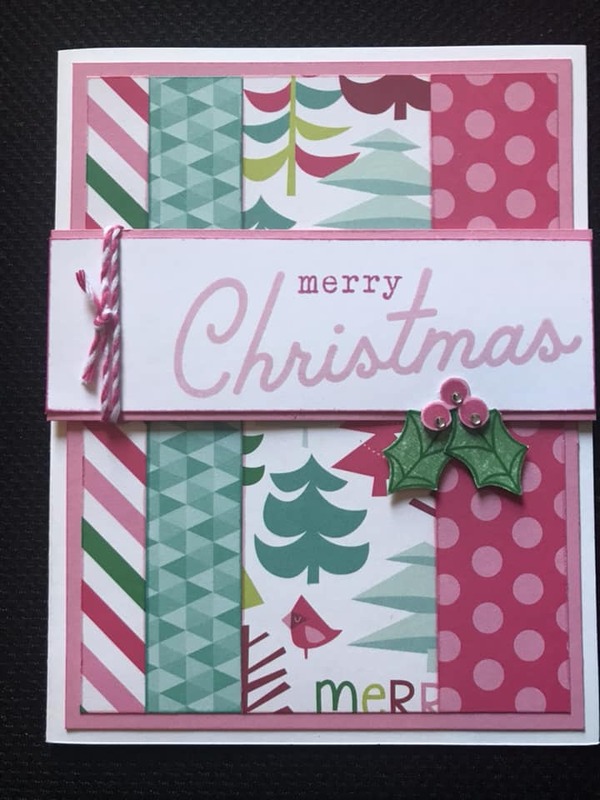 Week 3 - Inspiration from our awesome Design Team. Week 1 - Inspiration from our awesome Design Team.